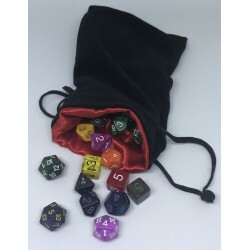 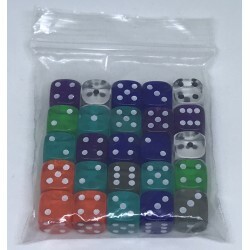 Dices and Counters Il y a 5 produits. 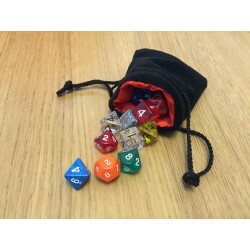 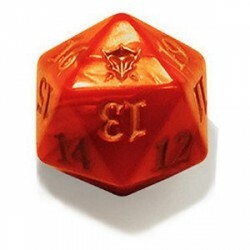 Orange spindown dice from Dragons of Tarkir prerelease. 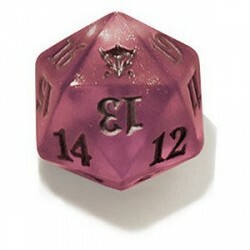 Pink spindown dice from Dragons of Tarkir prerelease.